Over the past few months, I’ve seen a lot of misinformation being passed around in regards to rideshare taxes. I definitely commend the drivers who have taken an active approach to figuring it all out but this is not a matter to be taken lightly. I’ve even talked to CPA’s and tax professionals who didn’t really fully understand how rideshare taxes work so you shouldn’t feel too bad. The problem that I see over and over though is that most people (including some tax professionals) don’t specialize in the sharing economy and 1099 employment. Most of us have only ever worked W2 jobs so these new expense tracking requirements and deductions probably seem like a foreign concept to a lot of us. Don’t worry though, you’re not alone. Today, I’m happy to bring on Derek Davis, a CPA who specializes in the shared economy to help share a brand new downloadable and free PDF with some tax deductions that you need to know! If you end up hiring someone to help you with your taxes, make sure that they specialize in small business, 1099 or even better the sharing economy. And if you’re like me and you want to do your taxes yourself this year, stay tuned because we’re going to be providing a ton of resources, courses and videos to help with all of that! Veteran readers of this site should probably already know the basics about driving for a rideshare company and its tax implications. 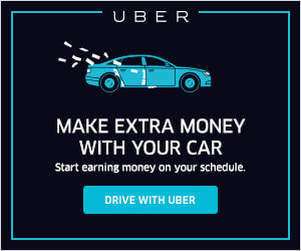 Harry’s podcast explained it pretty well but believe it or not there are a lot of nuances that go into self-employment taxes and rideshare driving in particular. 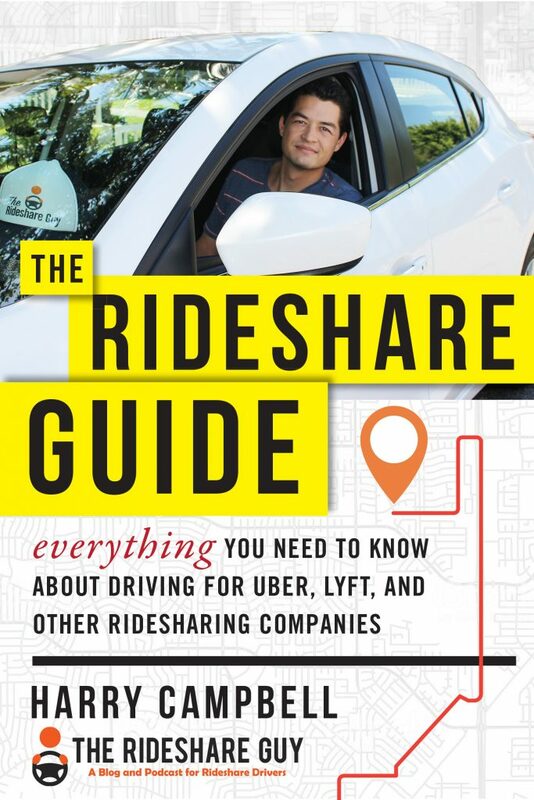 Nearly everyone is probably aware of the fact that you can deduct the miles you drive as a rideshare driver and some of you may even already understand the difference between the standard mileage rate and the actual expenses method. But the reason why you want to learn and get help from a professional CPA is because there are so many more deductions that go beyond that that you can take advantage of. 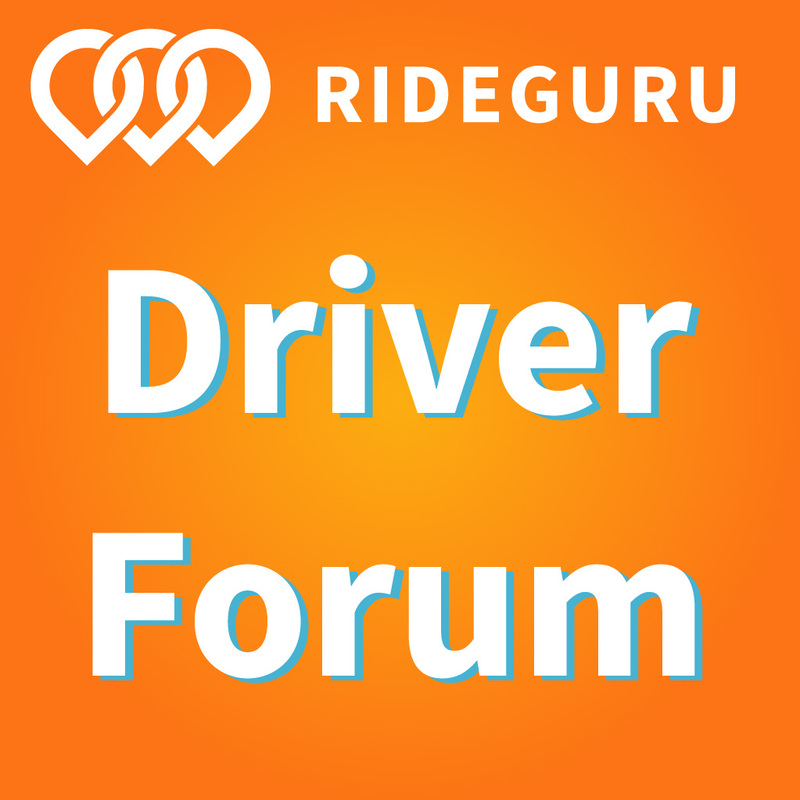 Remember, this site is all about helping drivers earn more money by working smarter, not harder. And taking advantage of tax deductions is one of the easiest ways to keep more money in your pocket. But you have to understand them and know how and when they apply. I’m not here to sell you any information today though, I’m here to give it away for free and encourage you to educate yourself about 1099 employment. In the future, Harry and I will be working to develop some online courses and videos to help drivers with filing their taxes but for now, we’re looking for your help and feedback. Our goal is to figure out what topics we need to cover and what’s the best way to present them. Tax time isn’t for a couple more months but that doesn’t mean you should save it until the last minute. It’s important to start educating yourself now so that tax time won’t be so stressful. And even if you end up hiring a CPA to do your taxes, you still need to have a good understanding of the basics since no one will ever care more about your money than you do. Today, we’re offering a free PDF that gives you 6 tax deductions that you won’t want to miss. These deductions are a little outside the box and represent just a few of the ways that a professional CPA who specializes in the sharing economy can help you out. Deducting expenses is a huge gray area when it comes to the IRS so while these are just for informational purposes, you should not use any of them without the help of a CPA or tax professional. If you’d like a free consultation or have any questions, please feel free to reach out to me or take a look at my website: The Shared Economy CPA. 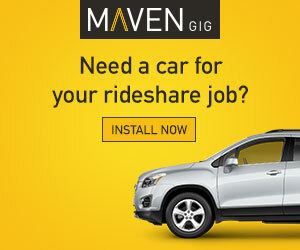 And don’t forget to mention ‘The Rideshare Guy’ for discounted pricing. If you’d like to download the PDF, please click here. Readers, we’d love to get your feedback on this PDF and hear what type of information you would find useful? Do you want courses, videos, more PDF’s? And what topics would you like us to cover: the basics or more advanced stuff?